Streetfront decided to enter into the world of art this week. Instead of having a class here and there, in traditional Streetfront style, we went at it full-on. 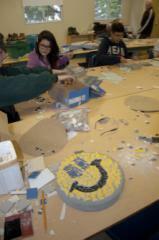 We spent 7 straight hours developing; building and creating these wonderful mosaics. 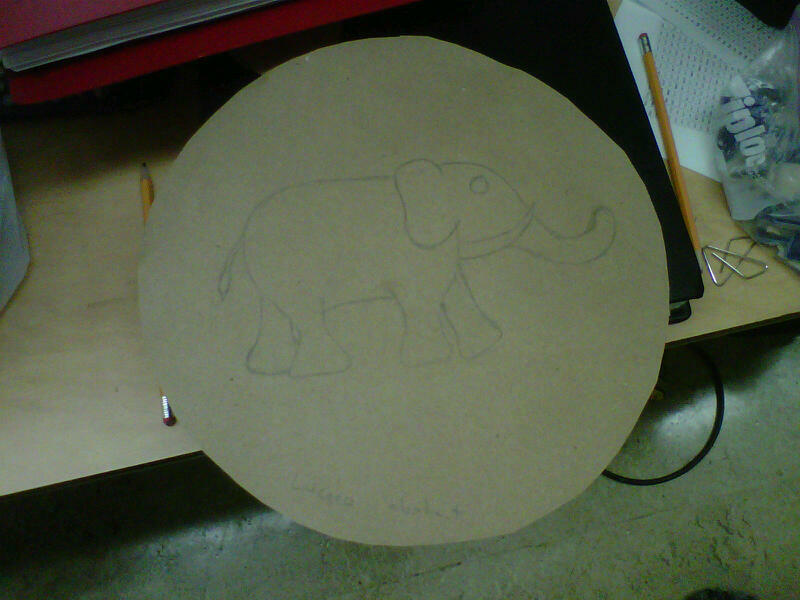 The kids were really energetic about the project. Barry and Gord provided the technical know-how and the kids did the rest. 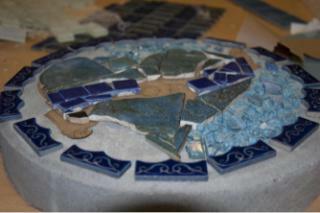 After the 7 hours, we were left with 22 beautiful mosaics that will now adorn the garden outside. Nice work kids!! 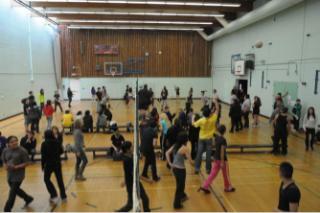 Streetfront once again hosted the Vancouver Alternative Schools Volleyball Tournament. This is an amazing sporting event with over a hundred kids playing volleyball for over 5 hours. 3 courts are packed with teams, doing their very best for their respective teams. We had two divisions (Jr’s – grades 8,9 and 10 and Sr’s – grades 11 and 12) competing and the winners met in the ultimate final. 8J9J won the Jr’s division and Spectrum won both the Sr division and the ultimate final. Streetfront and the Environmental Youth Alliance (EYA) celebrated Thanksgiving with an amazing celebration. The students harvested food from our garden (rye which was separated and then milled; carrots; kale; spinach; chamomille; herbs) which was turned into bread; chips; tea and muffins. It was wonderful for the students to see their efforts come to this beautiful fruition. To actually eat the food that you grow and care for is something that very few of can claim.